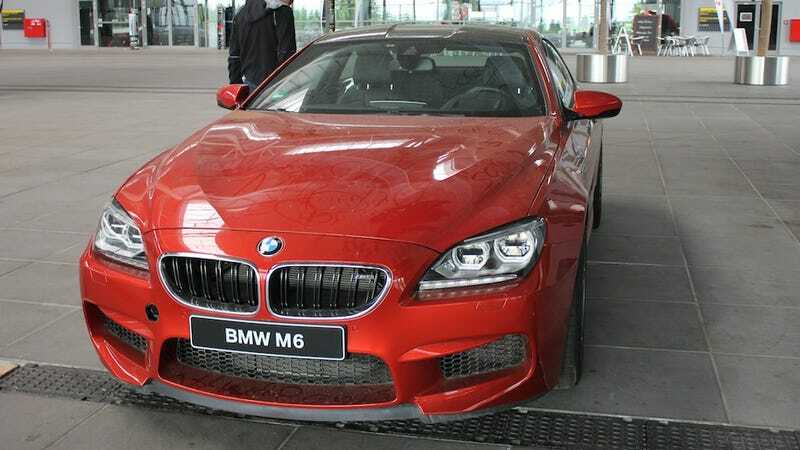 I don't even want to know how long this M6 was sitting here. I found her last month, all alone and covered in dust at the 'Ring Boulevard (?). She was just begging me to take her around the Nürburgring. Maybe this time, a bit more aggressively.